FLAGSTAFF – The Navajo and Hopi tribes have fought hard to hold onto coal. Three generations have worked for the West’s largest coal-fired power plant, and both tribes have relied heavily on its revenue. So when the Phoenix-based Salt River Project announced it was shutting down the Navajo Generating Station at the end of the year, the tribe scrambled to find a buyer or – as a last resort – purchase the plant themselves. It finally came down to a vote late last month at a special meeting of the Navajo Nation Council. The lawmakers deliberated for eight hours. Delegate Charlaine Tso said she’s done with coal and its impacts on the health of her people. 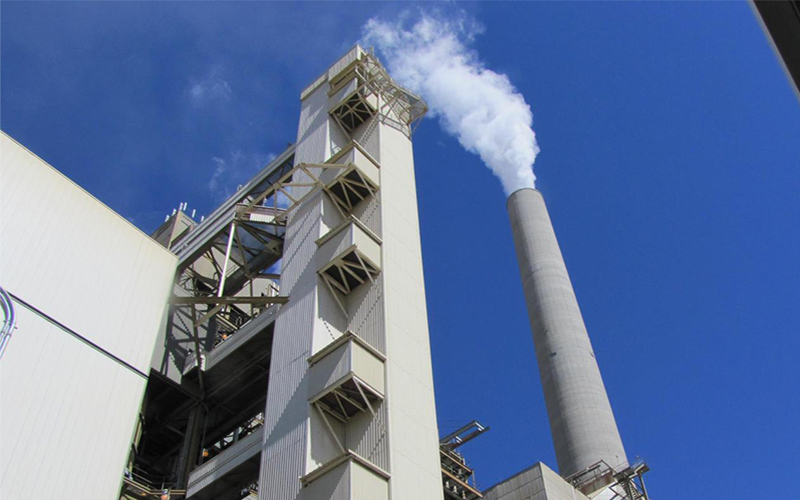 The plant is one of the country’s biggest carbon emitters. Other delegates see the energy companies moving away from coal in favor of cleaner and cheaper energy sources. In the end, the council voted against the purchase, a decision that marks the end of an era. Before coal, many tribal members worked with the federal government to blast uranium out of the Navajo Nation to make atomic weapons. So, a decade ago, when Isaac started installing off-grid solar panels in people’s homes, they looked at him funny. 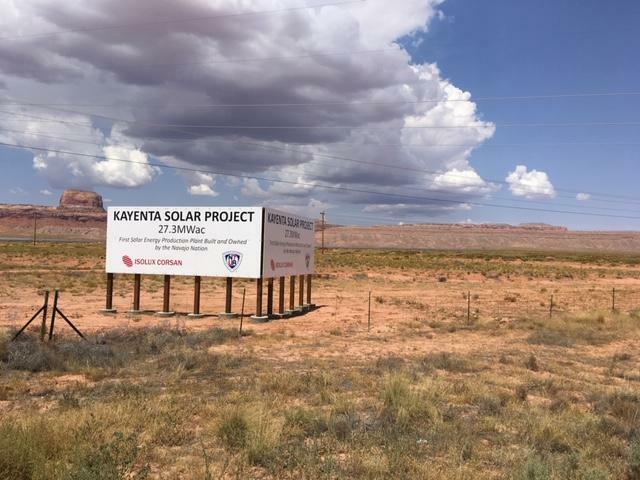 Now Isaac and a group of entrepreneurs have formed Navajo Power, a renewable energy company that’s trying to help the tribe shift away from coal. The tribe has built two utility-size solar farms already and is working on a third. There’s just one problem. The number of jobs at a solar farm can’t compare to those working in coal. The plant and mine supplied 800 of the best-paying jobs on the reservation, as well as many more support jobs. 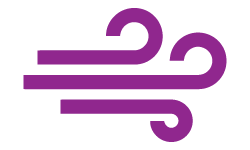 Solar, on the other hand, requires hundreds of temporary employees to construct the farm, but after that the sun does most of the work. That’s a tough sell to a tribe where half of the population are unemployed. But Isaac envisions solar farms sprouting up faster than corn on the 27,000-square-mile reservation, which covers parts of Arizona, Utah and New Mexico. He also says the tribe could build a manufacturing facility to assemble the panels. “It starts with embracing change,” said Navajo President Jonathan Nez, who’s on board with the idea. He recently signed a proclamation to make renewable energy the tribe’s top priority. Ultimately, Nez said, Navajos have to think about cleaner jobs and a cleaner environment for their children and their grandchildren. But he’s also realistic. He knows the tribe has to invest in other economic engines, including tourism. 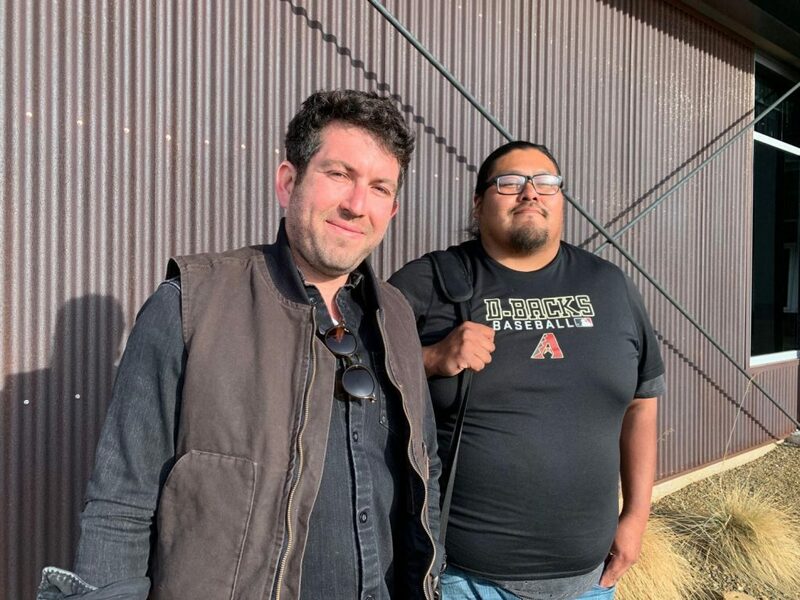 This story was first published by the Fronteras Desk, a KJZZ project that covers a wide expanse of an under-covered news desert that stretches from northern Arizona deep into northwestern Mexico.